GPS Visualizer has a number of different map input forms that will import your data for various purposes. Use the one that best suits your needs.  SVG/JPEG/PNG: The form below. 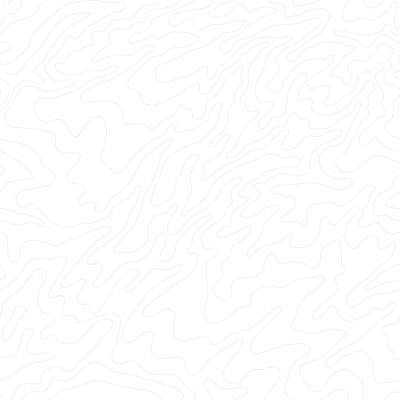 Optimized for creating "flat" map formats: SVG, PNG, and JPEG.  Google Maps: For plotting tracks or waypoints using the Google Maps API.  Google Earth: Creates a KML file that can be visualized in 3-D in Google Earth.  Quantitative data: Plot any data field as symbols of varying size and/or color on a map, in any output format.  Conversion utility: Convert data to plain text or GPX format.